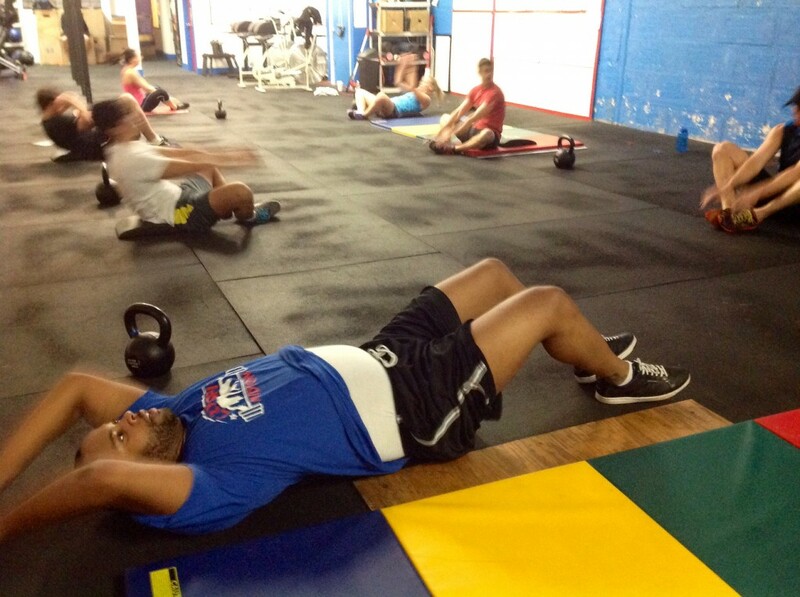 B. Tabata box jumps: :20 on, :10 off for 8 rounds. Shoot for 10+ per round. Select box height (or stack plates) accordingly. Open WOD 14.1: Scaling options will be available. 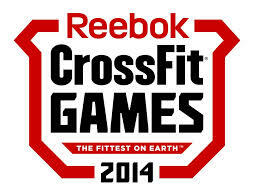 THURS 02.27.14 The 2014 CrossFit Open starts today! 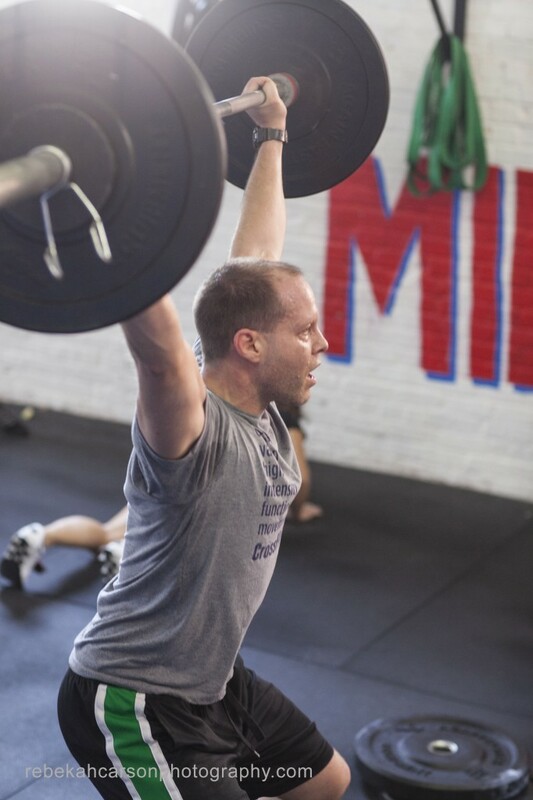 The CrossFit Open begins tonight with the announcement of the first workout, "14.1", tonight at 8pm. CrossFit Midtown will be doing the Open workouts on Saturdays, so join the CFM team at games.crossfit.com or just show up on Saturdays to try the workouts. This week's workout announcement is hosted at our neighbors to the west, CrossFit North Atlanta. It will also be streamed online. Cheer on Coach Lis at the Arnold! Lis is competing Friday morning at the Arnold Sports Festival in the USAPL Pro Raw Powerlifting Challenge. You can watch the action streaming live online at usapowerlifting.com. She lifts in Flight B of the morning session (8a-12:30p) and hopes to set a few more state records and make it to the podium. 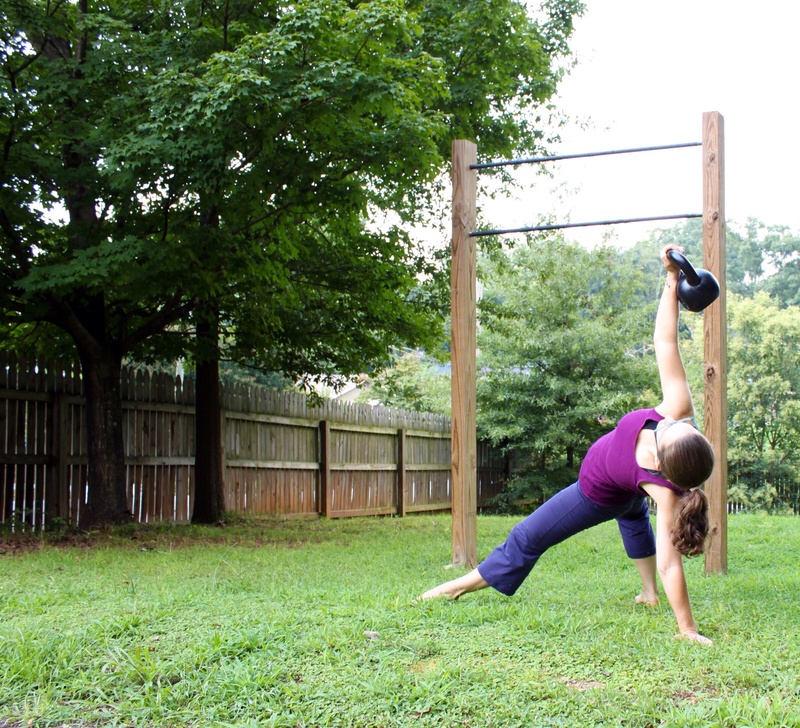 Unless you can demonstrate THREE strict handstand push ups for your coach prior to the workout, you won't be allowed to do kipping handstand push ups in that workout. GET STRONG! Get to know our new Head Coach Michael! Michael takes over as our full-time Operations Manager & Head Coach next week. He's already been coaching classes for a few weeks, so you may already have met him. How long coaching CrossFit? I started coaching in 2010. Other coaching certifications: MovNat Level 1 Certified Trainer. I went through the certification course this past weekend at here at Crossfit Midtown, so if you saw a group of us running barefoot, balancing on 2x4s, crawling, or vaulting boxes on Saturday or Sunday, this is what I was doing. Any one interested in MovNat (www.movnat.com) feel free to ask me next time at the gym. Day job: I'm the new operations manager and head coach at Crossfit Midtown. I look forward to meeting all of our members in the next few weeks! Athletic background/achievement: I was a multi-sport athlete growing up: swimming, baseball, basketball, soccer, track & field, football; then 4 years of rugby in college. 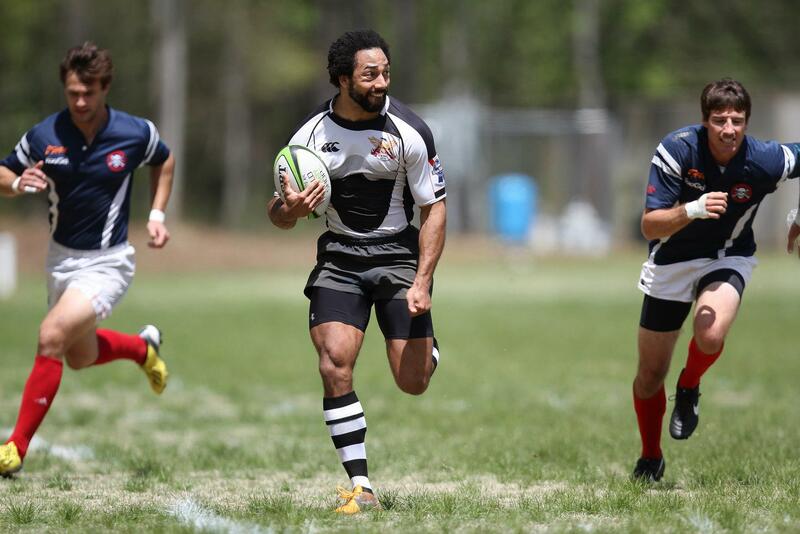 I play rugby now for Atlanta and our team has had national success finishing in the top 16 in the county in Rugby 7s (new Olympic version of rugby) in 2009, 2010, 2011, and 2013 as well as top 16 in Rugby 15s in 2009 and 2013. How long doing CrossFit: I was introduced to Crossfit in 2008 through rugby as a way to becoming a fitter, more powerful athlete. I quickly became convinced that CrossFit is the best General Physical Preparation program in existence, and have been turning others on to CrossFit ever since. In my spare time I enjoy: reading, watching movies and tv shows. Anything scifi/fantasy. Game of thrones, the walking dead, Star Trek. Avid chess player and card and board games. Advice to new CrossFitters: Be patient with your progress: building strength, developing technique with each movement, and increasing your endurance takes time. Have a positive attitude and give your best every day at the gym. Don't avoid WODs because you don't like them. Most of the time that is exactly what you need. Amy coaches the Wed 12n & Fri 4, 5 & 6p classes. How long coaching CrossFit: I started with CFM in March 2013...it's almost my 1 year anniversary!!! Athletic background/achievements: I used to be a gymnast and dancer in my younger years (I would choreograph dances with the neighborhood kids on my back porch to Debbie Gibson), I was in color guard and a cheerleader in HS. And then I became a slug until I found BURPEES! "Day job": This. Yes, it is awesome. And I love it. Favorite CrossFit movement: I love to deadlift. I'm not great at it, but I really want to be. Favorite workout or movement to coach: Double unders. I consider myself the double under whisperer. In my spare time I enjoy doing: I really like to run. Which is good because I also really like to sit on a patio with a good margarita and some chips and salsa! Apparently I get really good at riddles after a margarita. Or two. Advice to new CrossFitters: Form first! Own the movement and then add weight. Support Carlos & his CFM models! Over the last several weekends, CFM's very talented photographer Carlos has been shooting his new photo series: WORDS. The photos will be on display at his first gallery show in Atlanta in late March. Stay tuned for more details to see his work... And see if any of his CFM models- Tiff, Monica, Lis and Uran- make it into the show! 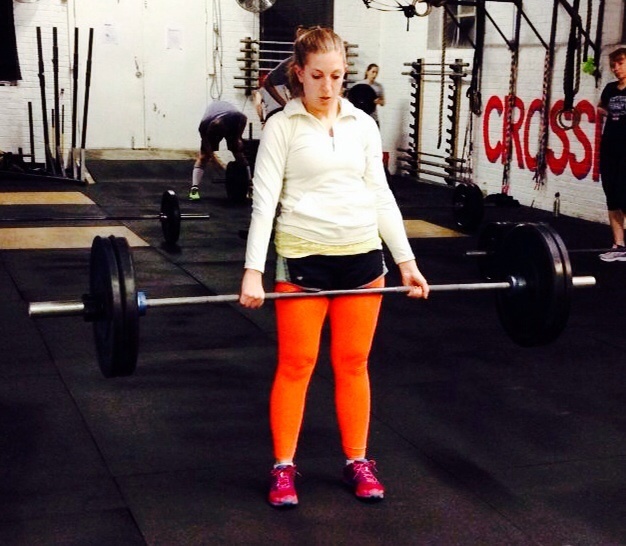 Our resident Olympic Weightlifting expert, Dyer is one of the founders/owners of CFM. He coaches Sundays and occasionally subs for the AM classes. Favorite quote: "Do it now." Advice to new CrossFitters: Make it your mission to learn how to do the movements as perfectly as possible and take pride in getting it right regardless of the weight. Record your workouts somewhere that you'll be able to find in a year or later. Set some goals. Here are some tips for today's workout, 13.5 from last year's CrossFit Open! *If you finish early, use the remainder of time for skillwork of your choice. THURS 02.20.14 Georgia Fitness League- who wants in? The CFM team needs two more competitors! Kelly is getting a SCALED team together for a Spring CrossFit league. Details are below. Email Kelly if you wanna play! Cost is $85/person for scaled teams & $100/person for Rx teams. Contact Kelly by THIS FRIDAY to register! Competing is an awesome experience & it really allows you to dig deep and discover your true CrossFit potential! Adrenaline & endorphins are a beautiful thing! Amanda B deadlifting with last week's AM crew. Workout of the Day (WOD) - BRING-A-FRIEND DAY!